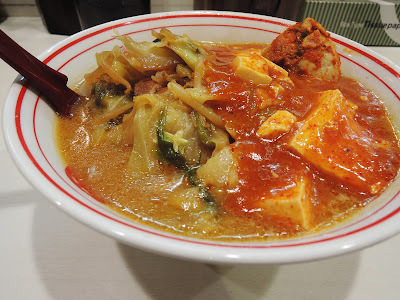 Nakamoto is not your typical ramen restaurant, but it does seem to be one of the more well-known and is the first place anyone mentions if the conversation turns towards spicy ramen and has a number of branches around the major hubs of town. This one is in Okachimachi is one of a cluster of ramen shops under the Yamanote line tracks. The soup is tanmen, which is a more traditional type of noodles from China that comes with stir-fried meat and vegetables, but the real fire comes from the Mapo Doufu, a dish from the Sichuan province of China which famed for being the home of all sorts of spicy creations. It was definitely the spiciest ramen I've had, and alarmingly was only a 4/10 level of spiciness according to their menu. You'll definitely want to keep one hand on your water while you're slurping away. Oooh. Where have you been? 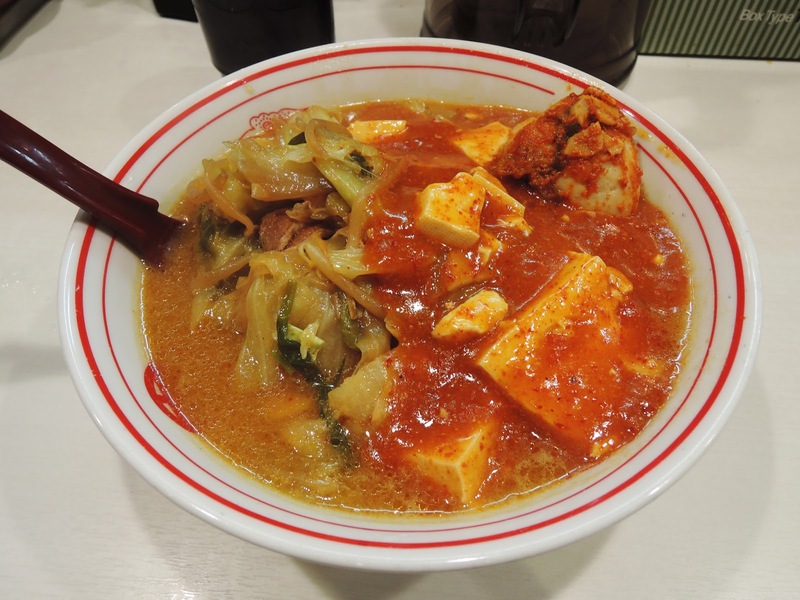 Any number of people seeking English-language reviews and information on ramen shops in Tokyo and Yokohama have wound up on your weblog page. 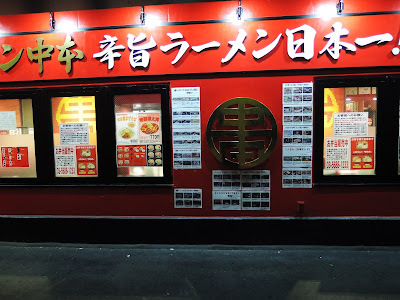 They are distraught that your most recent ramen shack review dates from November 2015. 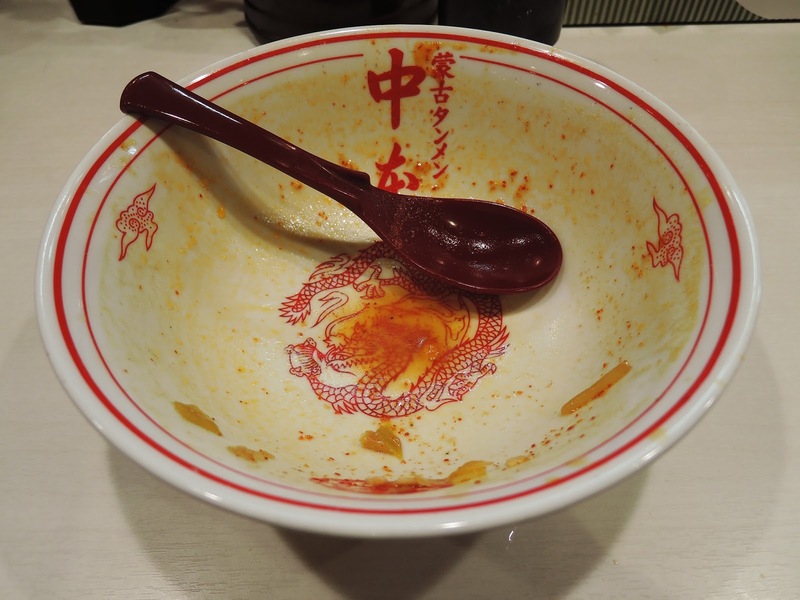 Do you intend to resume this weblog? If not, inform search engines to discredit the results leading to this W-WW site.